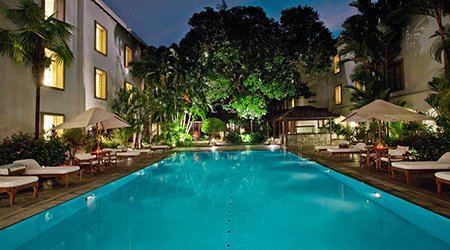 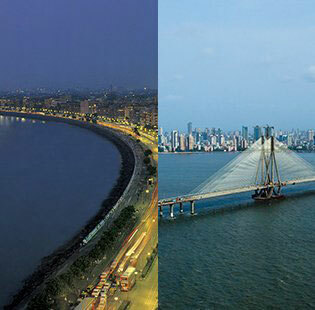 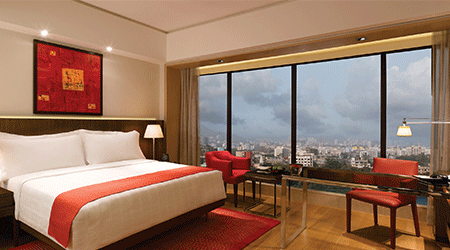 The Queen's Necklace Offer at Trident, Nariman Point, Mumbai. 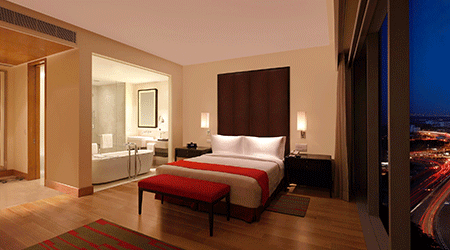 Now enjoy complimentary internet when you stay at Trident Hotels. 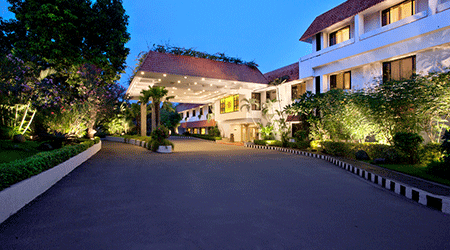 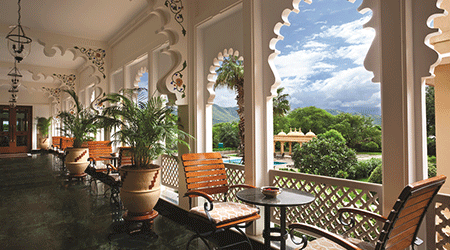 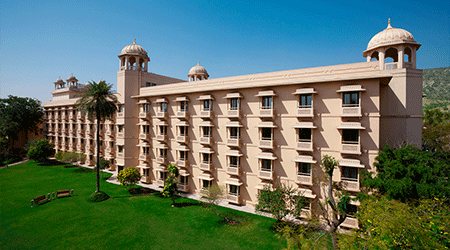 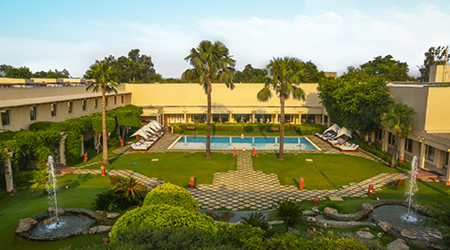 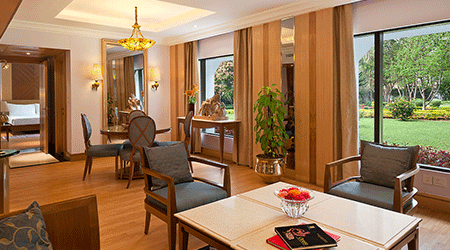 AXTH is applicable only at Trident Hotels in Agra, Cochin and Jaipur.